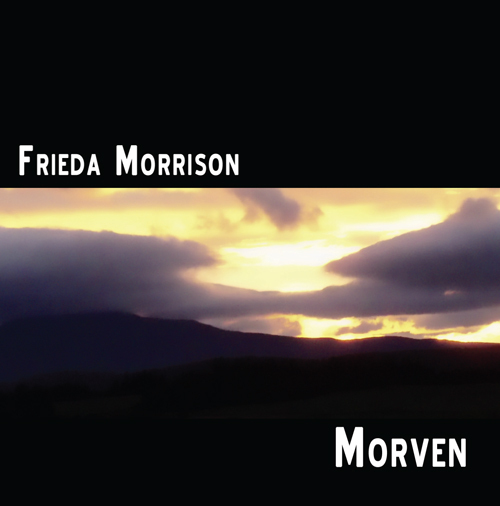 Singer/songwriter Frieda Morrison revisits many of her songs from previous albums and re-records them in a subtly contemporary style for 2009’s release, Morven. 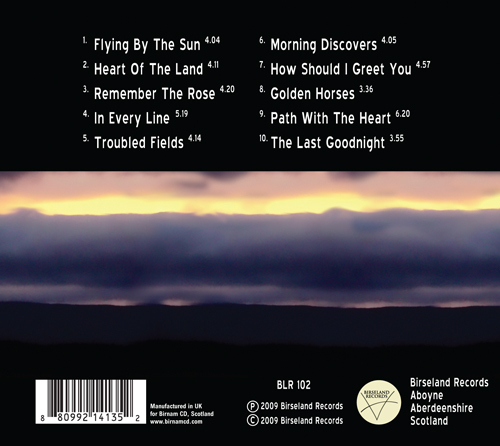 Like her first album, this latest collection of songs was recorded at Butterstone Studios near Dunkeld, Perthshire and jointly produced and arranged by Jamie and Julia Maclean. 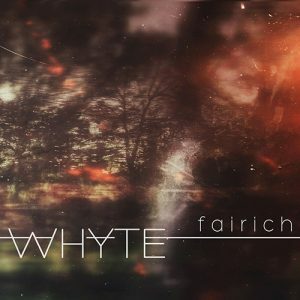 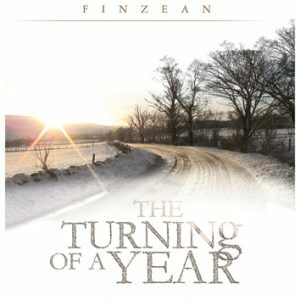 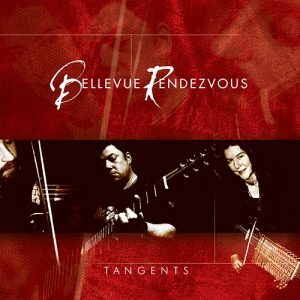 With influence and musical input from their father, singer/songwriter Dougie Maclean, the album has launched an exciting new sound into the world of contemporary Celtic music.